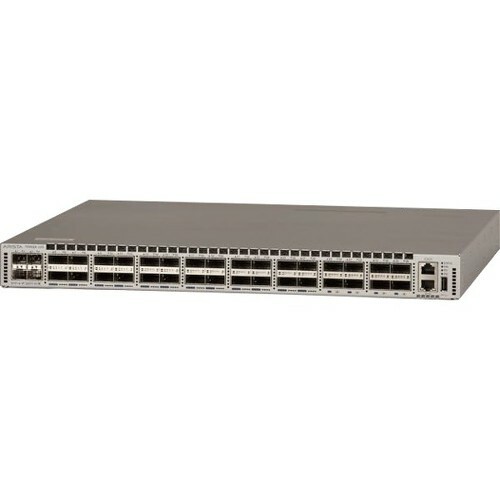 The Arista 7050TX are members of the Arista 7050X Series and key components of the Arista portfolio of data center switches. 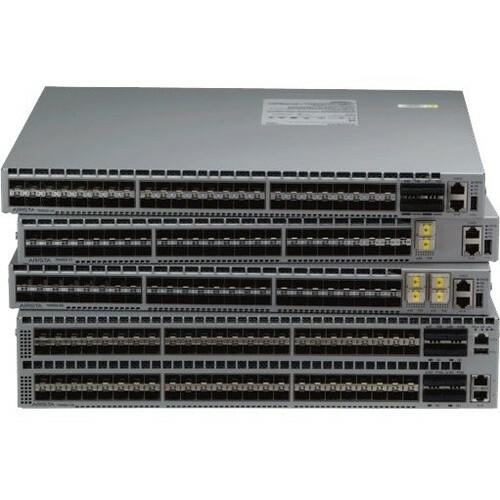 The Arista 7050X Series are purpose built 10/40GbE data center switches in compact and energy efficient form factors with wire speed layer 2 and layer 3 features combined with low latency and advanced features for software defined cloud networking. Increased adoption of 10 Gigabit Ethernet servers coupled with applications using higher bandwidth is accelerating the need for dense 10 and 40 Gigabit Ethernet switching. 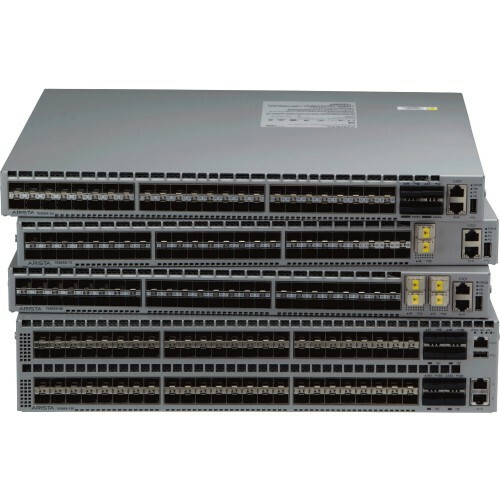 The 7050TX Series support from 32 to 96 ports of auto-negotiating 100Mb/1Gb/10GBASE-T and from 4 to 12 ports of 10/40GbE that allow customers to design large leaf and spine networks to accommodate the east-west traffic patterns found in modern data centers. The 7050TX backwards compatibility with existing gigabit Ethernet cabling reduces the cost of migrating to 10 Gigabit Ethernet and offers an easy evolution. Featuring a choice of four 1RU models and one 2RU model the 7050TX Series deliver high density 10GbE based RJ45 ports and 10/40G ports using either QSFP+ or embedded optics with MXP multi-speed ports. The embedded MXP ports enable a flexible choice of 3x40GbE or 12x10GbE on each interface. Using fiber breakout cables these enable a wide range of 10GbE and 40GbE combinations. All models in the 7050TX Series delivers rich layer 2 and layer 3 features with wire speed performance up to a maximum performance of 2.56Tbps. The Arista 7050TX switches offer low latency and a shared 12 MB packet buffer pool that is allocated dynamically to ports that are congested. With typical power consumption of less than 5 watts per 10GbE port the 7050TX Series are power efficient. An optional built-in SSD supports advanced logging, data capture and other services directly on the switch. Combined with Arista EOS the 7050X Series delivers advanced features for big data, cloud, virtualized and traditional data center designs.